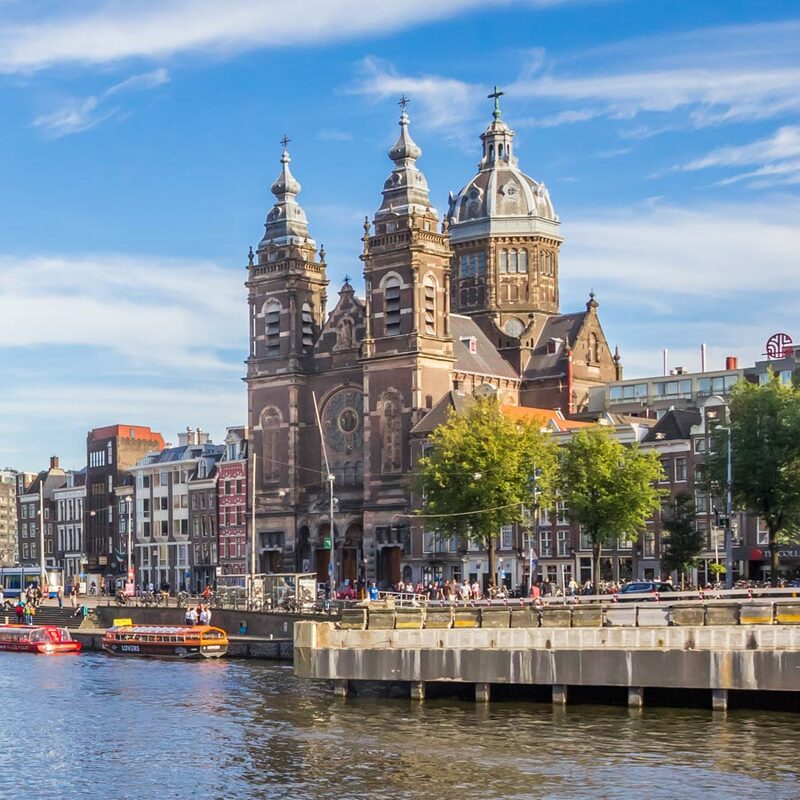 Located in north western Europe, Netherlands is a country famously known for its canals, windmills, tulips and cycling routes. What is lesser known, is that it ranks first in the world, for having the most plentiful, nutritious, healthy and affordable food among 125 countries, according to an Oxfam report. The Netherlands is a leading Information & Communication Technology (ICT) innovator and a digital gateway to Europe. It has strong ICT infrastructure and an open innovation model that leads to high-level research. CDs, DVDs and Blu-Ray were invented in the Netherlands – Philips, the Dutch company, developed CDs in 1979, in a joint project with Sony, in their headquarters in Eindhoven. They are known to have developed cassette tapes and popularized many home electronics items in Europe, such as TV’s and blenders proving their innovative bend of mind. Life-long learning is commonplace in the Netherlands, and adults regularly engage in further education to continually improve their skills and knowledge levels and keep them employable and updated with the latest techniques and technology. Amongst the most prosperous nations in the world, the Dutch are internationally oriented, hardworking, extremely educated people with most Dutch knowing two to three languages. It is said that nine of ten Dutch, speak English and most of them also speak German and French. Making it very attractive for foreigners to integrate into Dutch society. Netherlands is known for quality, international study environment. With more than 2,100 international study programmes and courses, it has the largest offer of English-taught programmes in Europe with reasonable tuition fees. Higher education in the Netherlands specifically caters to individual needs, it is binary in nature, which means you can choose between research-oriented education or higher professional education. Alternatively, you could opt for special programmes designed for international students. The Dutch have received international acclaim for its pathbreaking Problem-Based Learning system where students are trained to analyze and solve practical problems independently through emphasis on self-study and self-discipline. Netherlands is welcoming to foreign students, about 1 in 10 students is an international student. With more than 112,000 international students from over 165 countries studying here, Netherlands is the most culturally diverse country, lending credence to the statement ‘the world is your classroom’.